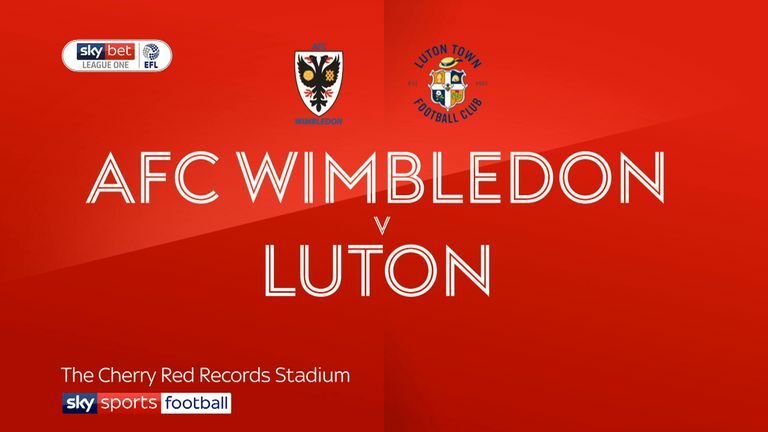 Second-half strikes from Pelly-Ruddock Mpanzu and Elliot Lee saw Luton claim a 2-0 victory over AFC Wimbledon - their first ever league win at Kingsmeadow. Mpanzu's volley after 61 minutes was his first goal of the season and brought to an end what had until then been a dull match, with chances at a premium for both sides. 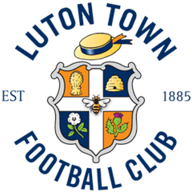 Returning from a three-game spell on the treatment table, Lee then settled the contest after 80 minutes with a sumptuous 20-yard drive, which would have been much to the relief of Hatters striker Danny Hylton. The midweek hat-trick hero had the chance to double Town's lead when he was tripped to win a spot-kick in the 67th minute, but he opted for a Panenka penalty and weakly chipped at keeper Joe McDonnell. 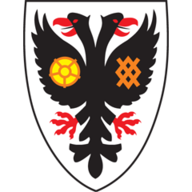 It was not Hylton's day as he saw early headers hit the post and get cleared off the line, but that was closer than the Dons came to a goal as their losing League One run to stretched to six games, five of those without scoring.